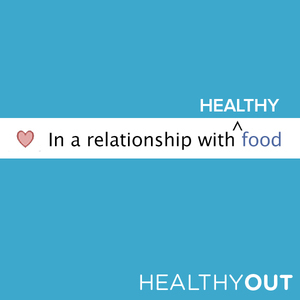 HealthyOut is a healthy restaurant guide mobile app. Coordinated a team of interns to engage with over 4,000 consumers daily through social media websites. Created sub-company culture on social media through hashtag campaigns, interviews, and self-designed info graphics. Monitored and analyzed the social media sites; expanded consumer audience and interaction by 15%. Situation: HealthyOut needed a social media presence, but the team was small and more focused on developing the app and partnering with restaurants. They wanted to be a lifestyle brand on social media. Approach: I looked at previous marketing campaigns that the brand had done, the branding guide, and other similar companies’ social media profiles. Solution: I created a social media strategy that included templates for social media creatives that the brand could use. I created a social media calendar to help the team manage these social media posts for three months. I also wrote copy and created graphics for these posts across Facebook, Twitter, and Instagram. These posts included inforgraphics, healthy living tips, and quotes. Impact: The app was able to engage with users, which increased loyalty to the app and increased the audience by 15%. Being a lifestyle brand on social media also inspired a separate program within HealthyOut, which was a weight-loss mobile program.